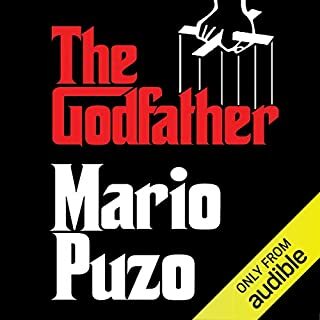 Would you consider the audio edition of The Godfather to be better than the print version? With such a great performance this book comes to life far more than it could by simply reading it. I liked how B-plots in the movie were explored more in the book.